How exciting, I just finished printing Le Tour de France. 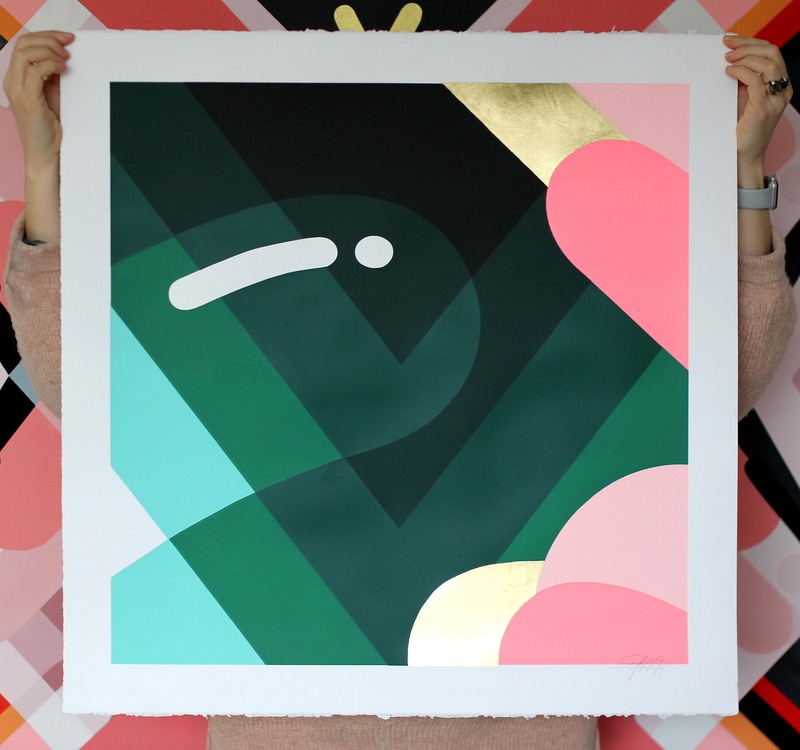 This very special 3 colour- A3- screenprint was produced with love at B&B screenprinting studio on forest green colorplan using acrylic inks. The edition size is 20 and each print is numbered and signed on the front as well as embossed with the studio logo.